Here is a cute little Cavalier King Charles puppy. 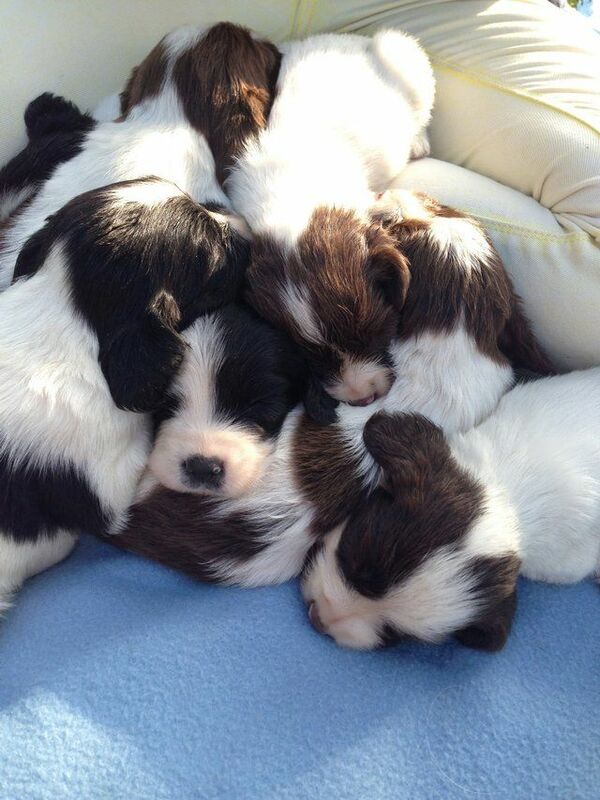 His humans declares that this is the cutest Spaniel puppy ever. What do you think?